I love Faith's look in that video! Thanks for the reply and the site oobladi! I love her look as well. It's so beautiful! The look that was recreated in this video for Faith is Fabulous! Especially, the last shot of her, it is so pure! I wish you luck in recreating this for yourself, please let me know if you pull it off, I'd love to see some pics! I really want the one where she has big waves in the dressing room. Thanks NYAngel. What size curling iron do you recommend? My hair is quite a bit shorter than hers in the video, do you think it will still look okay? yeah... it'll just be shorter, but you can still get the volume, if not more, being there is less weight on it. Hers might be extensions for the video too... not sure. I would go with a 2" or so... it'll give you more of a looser curl and wave as opposed to a smaller barrel iron which will give you more tighter curls. haha...i used to do my hair sort of similar because i used to be obsessed with sixties music, hair, and fashion (still am). i was in a surf rock band, so i would do my hair in that sort of teased 60's style when we played out. 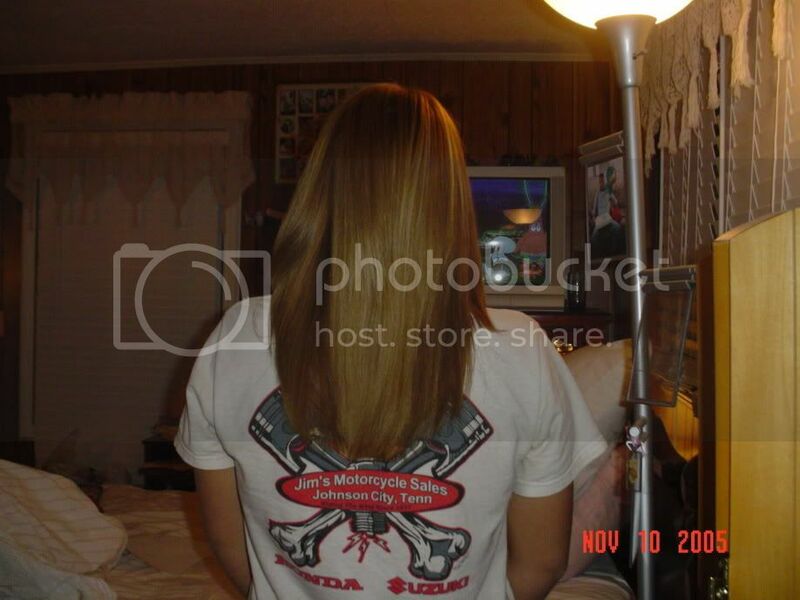 kinda start out with a loose sort of part....and have the rest in sort of a center part that goes to the back. that is the part you tease. section off some hair off the top that you will not tease, and make sure it is enough so that it looks sleek and unteased on top. then start teasing underneith around the crown. i would say you have to do about three inches around to get it to stay. it's a lot of teasing! all in the teasing! then...you spray! you spray and spray! as you tease, make sure to smooth out the top...or you can just tease and worry about that later. then comb over the top and set with a little spray, and straight iron the rest and add some curls. i hope this helps some...i'm bad at describing things! i love the early and mid-sixties especially! i am a huge beatles fan! Thanks NYAngel and jessica9! I'm a huge Beatles fan as well. My parents grew up in that era, so I got a lot of it from them.